We did it! 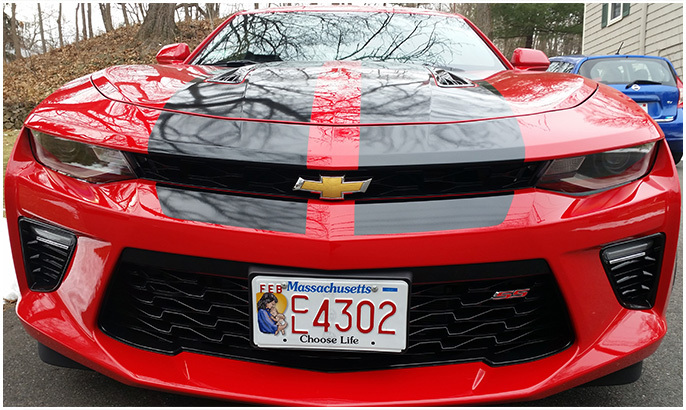 Here in Massachusetts, Merry Nordeen, having read about the Choose Life license plate wanted one of her own. 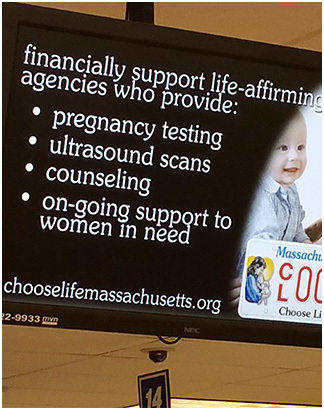 After finding that Massachusetts did not have the Choose Life license plate, she contacted Russ Amerling to discuss how it could be achieved. It took seven long years of hard work to succeed. 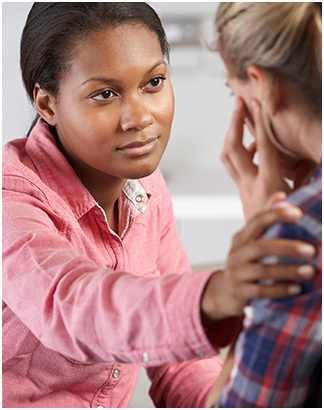 These numbers are based on the most current statistics available from the (CDC) Center for Disease Control and Prevention and the State of Massachusetts.